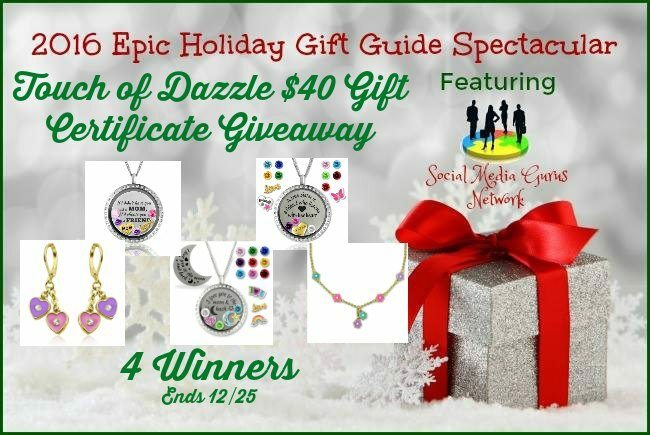 Welcome to the 2016 Epic Holiday Gift Guide Spectacular A Touch Of Dazzle $40 Gift Certificate Giveaway! Use coupon code C96E32HC to save $5 on any A Touch of Dazzle jewelry on their Amazon store. Some examples of their items.